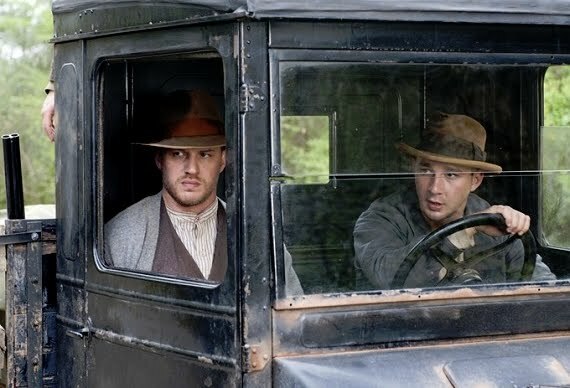 Lawless – Don’t you ever touch me again! The film is starring Tom Hardy, Shia Lebeouf, Jessica Chastain, Guy Pearce, and Gary Oldman. In theaters: August 29, 2012.